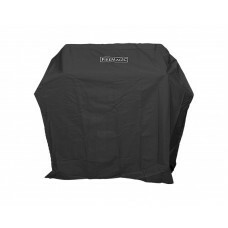 Fits Regal 1, Aurora A540i, Choice C540i, and Legacy 30" stainless Charcoal slide in grills with coo.. 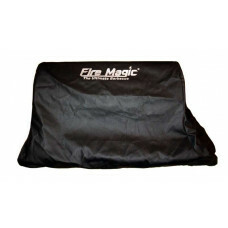 Fits Fire Magic Echelon E790i (including Power Hood option) Aurora A790i, Monarch and Monarch Magnum.. 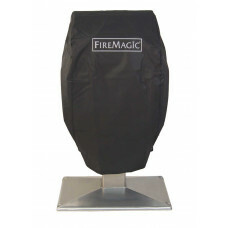 Fits all Fire Magic built in A830 Gas/Charcoal Combo grills. Features Water and weather resistan.. Fits Elite 50, Elite Magnum and Echelon 1060i with a cooking surface dimension of 48" wide x 22" dee.. 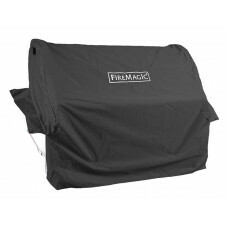 Fits Aurora A430s (Drop Shelf), Custom 1 Portable and Legacy 24" Charcoal portable grills with cooki.. Fits Aurora A530s, Custom 2 portable grills with cooking surface dimensions of 24" wide x 22" deep. ..